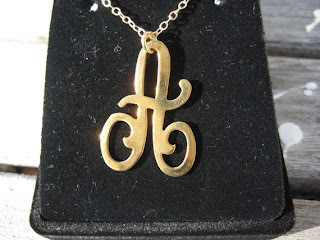 Nautical by Nature: Alter Designs Initial Necklace GIVEAWAY! I was just shopping Alter Designs the other day; I love their State Charm necklaces!!! I love the Lauren Conrad loves Swirly Cursive Script Silver Initial Letter Pendant Necklace and the state necklaces. I have had her shop on my favorites for a while now. I just found your blog last week and LOVE IT!!! My favorite item is the Gold Swirl Necklace with Pink Rose Quartz. I follow Alter Designs on twitter. I already follow your blog and would love to enter this giveaway! I "liked" Alter Designs on Facebook and followed them on Twitter (@Rackoons)! 3 entries please! I love the Small Teardrop Earrings--so many great colors to choose from! I "liked" Alter Designs on Facebook and I also follow them on twitter! The state charm necklaces are my fave! Very unique! I looove the state charms! I am a Georgia girl, born and bred and would LOVE to rock that! I now follow Alter Designs on Twitter! I like Alter Designs on fb! But other than the initial necklaces - I loooove the Elegant Three Strand Necklace, gorgeous! The Coin Pearl Earrings are beautiful. I love , love, LOVE the Turquoise Seahorse Belt Buckle! 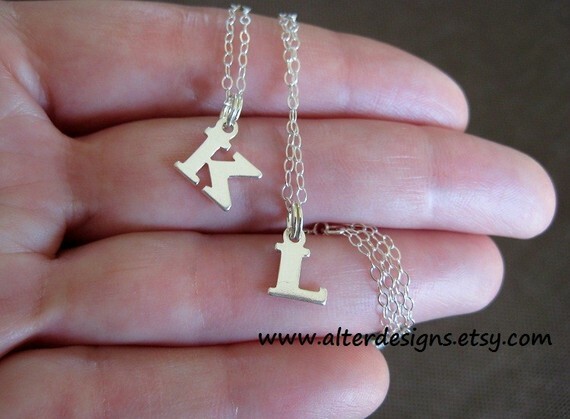 I love the "Tiny Sterling Silver Initial Letter Charm" style of necklaces! So adorable! Thanks for introducing us to Alter Designs! Following Alter Designs on Twitter now! ...and liked Alter Designs on Facebook! :) Thanks! I love their state charms! I have been looking at something very similar in one of those mail order catalogs for a lot more! 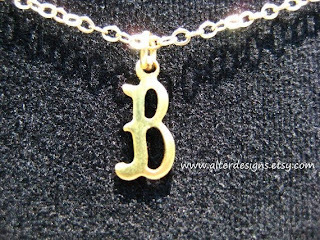 My favorite Alter Designs product is the gold state charms necklace! I also follow them on twitter (@sarahbkane). Thanks! Although the initial necklace in sterling silver is a favorite, I am crazy for the Faceted Quartz stone and gold earrings. Oh I also liked them on fb and am now following them on twitter. love their state charms necklaces- I bought 2 for gifts! am a follower of your too of course! i am so in love with their State Charm Necklaces! I have them on my wish list this year!!! 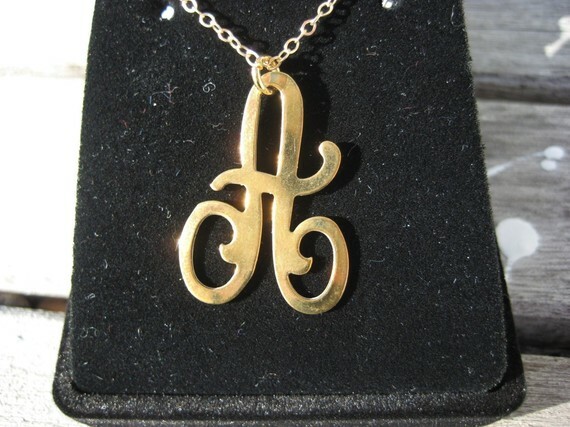 love the Swirly Cursive Script Silver Initial Letter Pendant Necklace!!! I love their state charm necklaces! Thanks for another awesome give away! 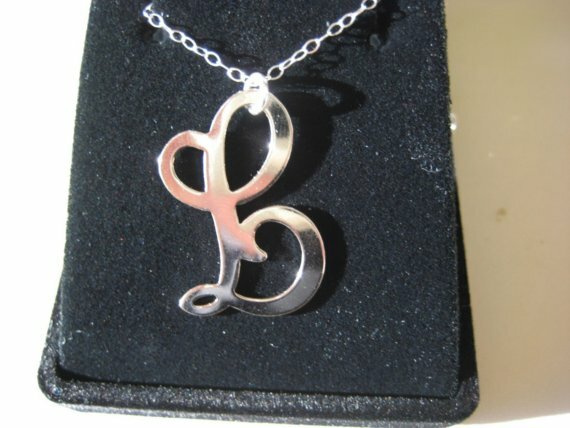 i absolutely love the Swirly Cursive Script Silver Intial Necklace. I would wear it every single day!! So hard to pick, but I love the California charm listed as "Pacific Coast State Charms Hawaii, Alaska, Oregon, California, Washington State - Twilight State"
- I love the California state charm necklace! - I am following Alter Designs on twitter. - I liked Alter Designs on facebook. I like the Topaz Necklace - pink blue clear. The colors are great!